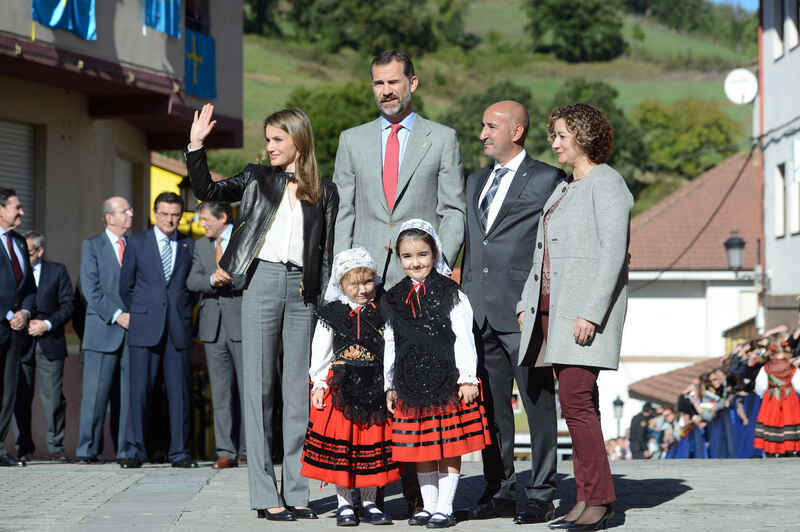 The neighbourhood community of Teverga TRH The Prince and Princess of Asturias waving to the crowd gathered in the neighbourhood community of Teverga, 2013 Exemplary Town of Asturias Award. The neighbourhood community of Teverga Visit by TRH The Prince and Princess of Asturias to the neighbourhood community of Teverga, 2013 Exemplary Town of Asturias Award. The neighbourhood community of Teverga HRH The Prince of Asturias during his visit to a photographic exhibition in the neighbourhood community of Teverga, 2013 Exemplary Town of Asturias Award. 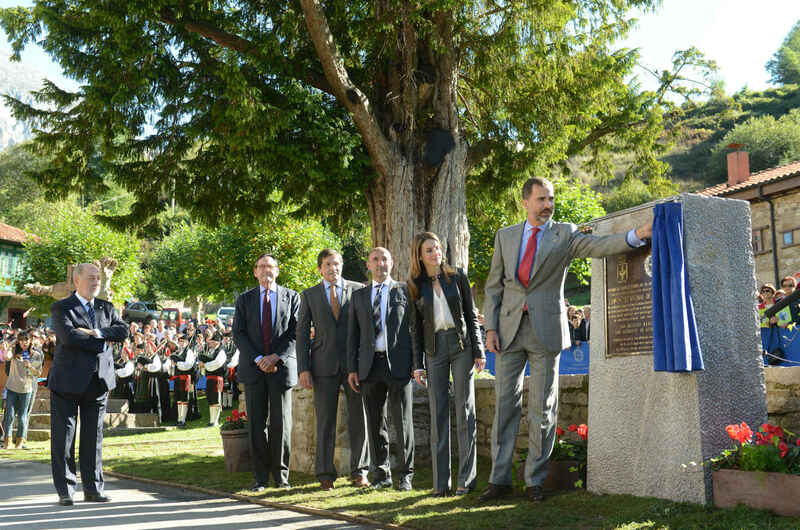 The neighbourhood community of Teverga HRH The Prince of Asturias unveiling the commemorative plaque of the 2013 Exemplary Town of Asturias Award, conferred on the neighbourhood community of Teverga. 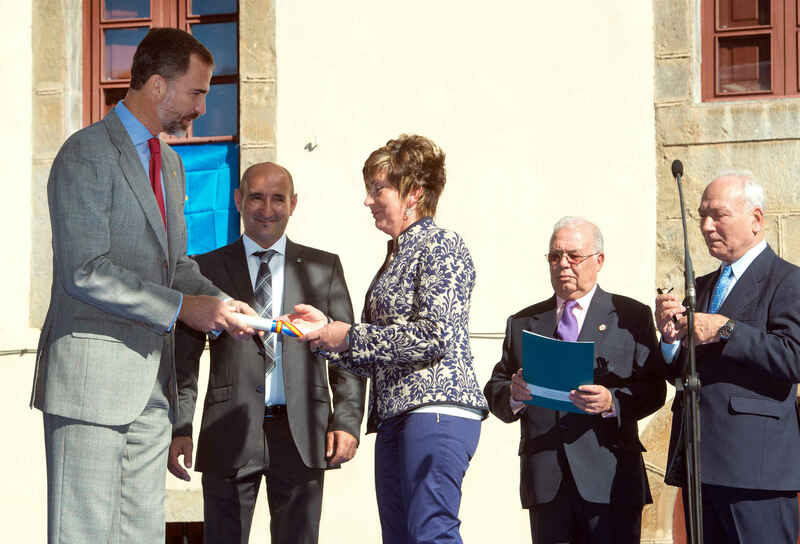 The neighbourhood community of Teverga HRH The Prince of Asturias presenting the award conferred on the neighbourhood community of Teverga, 2013 Exemplary Town of Asturias Award. 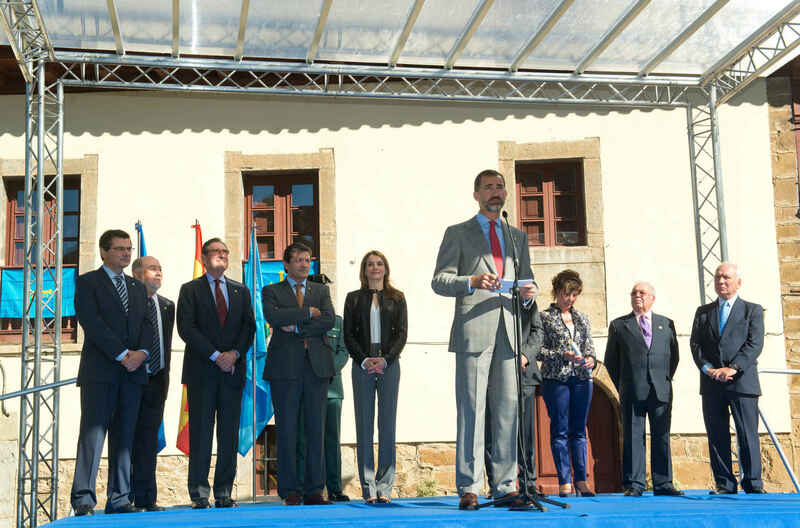 The neighbourhood community of Teverga HRH The Prince of Asturias giving his speech after presenting the 2013 Exemplary Town of Asturias Award to the neighbourhood community of Teverga.